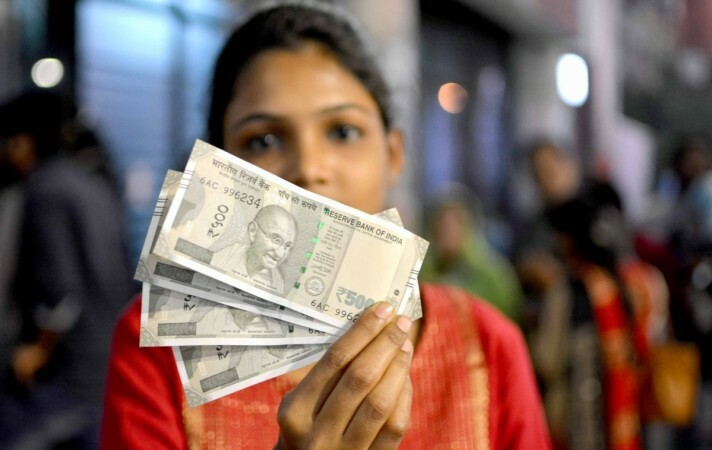 India Demonetisation Row: The Supreme court would be hearing petitions today stating the Union’s decision to demonetise the high denomination notes of Rs 500 and Rs 1000 as illegitimate. 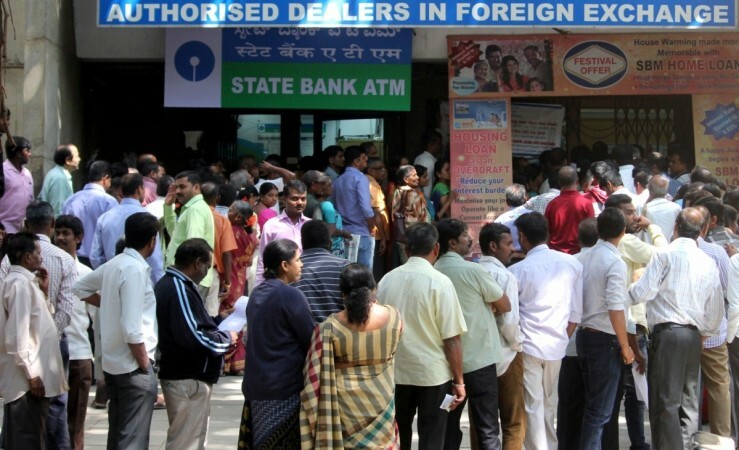 The centre has defended its demonetisation policy as it told the Supreme Court on Wednesday that imposing a currency ban in the country does not amount to the violation of the fundamental rights of the citizens. It added that it only imposed “reasonable restrictions” on the black money hoarders. GOI further said on Thursday that it has acted upon the consensual advice of the Parliament and that it hasn’t exercised its discretion.